1. Cafetería La Rotonda en llamas!!! 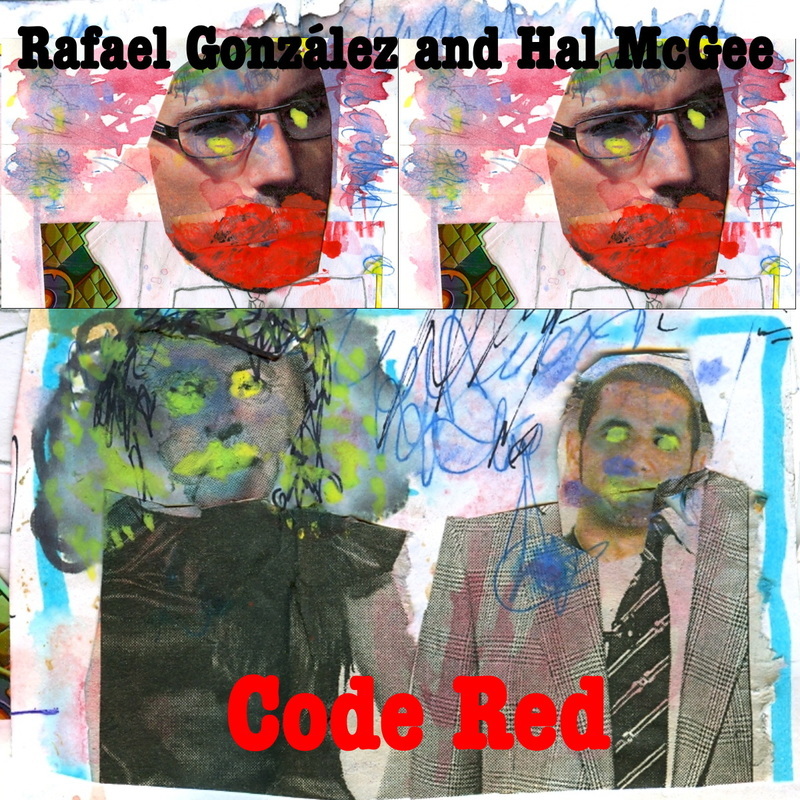 Noisy tape collages - cassette recordings by González and McGee, mixed by McGee. December 2012. Rafael and Hal were bored. They lived in a boring town. They stood outside the cake shop and hoped for excitement. They were two guys with hundreds of missiles in their hearts and a huge appetite for destruction and noise. Together they directed their mental energy toward the cake shop. It burst into flames. Rafael and Hal jumped up and down for joy and excitement. Then they felt hungry and reached into the broken window of the shop, snatched two cakes and walked away laughing and singing, playing harmonicas and noisemakers, in between bites of cake.